Removals House is not only a trustworthy and reputable Moving Company. All the other ones that work in the same branch can say that for themselves, but vain words are not enough. We have to prove ourselves with actions and hard work. The thing that makes us stand higher than the rest is one realization that we’ve come to throughout years of experience. The two-sided communicational process is the crucial moment where we, as a company, and you, as customers, find common ground. And if we don’t reach consensus immediately, which is a rare thing with us, we have the chance to talk things over. This is done only in order for our company to be able to understand your requirements better and to follow them to the slightest detail. We’ve already mentioned our customers above, so this will be the next subject to discuss. Since we are customers orientated, we would do the infeasible to leave you with a good impression from us. Our company likes to think of its customers as the starting point of what we do. This puts you in the centre of our removal business, which also makes you the people who dictate the rules. It’s more than obvious that the very existence of our company rests on whether you are pleased with our services or not. This puts the matters very high, and if we’re not good enough, we’ll lose your trust. That’s why we aspire to have the best moving results possible. As much as this is done for you, we also benefit from it in such a way that we get positive recommendations and thus – more customers. And that’s exactly what Removals House strives for since our moving experts are not afraid of extra work. The more they are involved with the actual relocations, the more experience they’ll gain, and that’s a factor for better success – their professional one and the company’s. And since we are on the subject, the selection process of our employees happens under a strict command of regulations, which we follow thoroughly. These are the people that have access to your house and your possessions, so it’s important they to be reliable. Thus you can stay clam that your belongings are in safe hands. Putting that aside, our removal specialists are very friendly interlocutors, meaning that you can be informed about every aspect of your relocation in an extremely polite manner. Our way to be flexible in a business that is so much developed by now that it has already reached its frames is to be diverse within them. That can be accomplished by combining services together in a package of more than one. For example, if you’re about to have a House Move, you’re allowed to choose our full service which includes packing of your possessions, loading them in our vehicles, secure transportation to a certain address, loading them off there and careful unpacking. But if you want to, you can only avail of one certain service we offer. It’s clear that the dependence between us and you is strong. You rely on us as much as we rely on you. A way to show how content you’ve remained by the way we treated you and implemented the task we were hired for is by sharing a few good words. Your feedback is a key factor to our growth as a company, which just adds more to our willingness to be great at what we do. Amiability, respect and diligence are important words in our vocabulary that we dare say lead to impeccable outcomes. 020 8746 4357 is the phone number you have to dial to contact us. 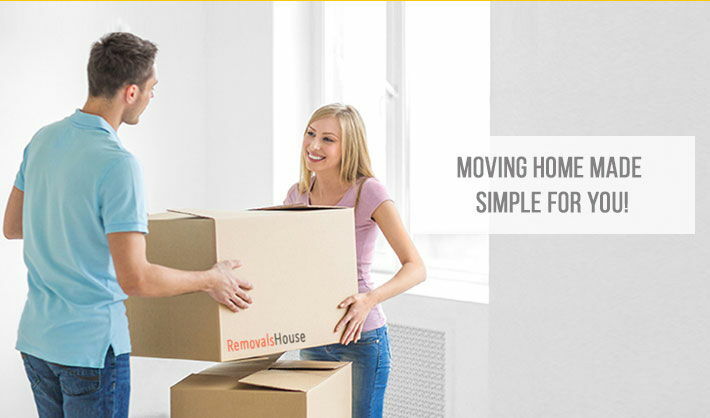 Removals House have been providing home removals to client for more than 10 years. Over that time we have grown and established ourselves as one of the best house removals company in and around the London area and areas within the M25. For years we have been offering outstanding services that are guaranteed for your assurance. 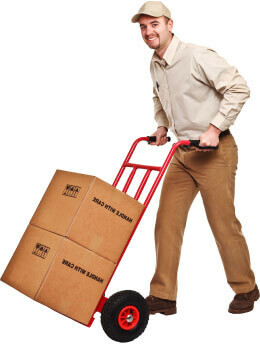 Our professional movers are helpful and hard working and will do as much of the work as you request. From small to large properties we can handle them all. We have a good choice of services at costs within your means. Nothing is too much for us we can deal with all of your needs guaranteed. We place a great importance on supplying a top rate service that is why we are still in business and growing all of the time. Our removal service doesn’t just cover the relocation but also packing and storage. You will be impressed with our competence and all round services. We are here because we know what you want so call us now for more information. Our job is to be the top class moving company in the area that you can rely on. We have the best transport and staff and general service. Nothing is beyond us we guarantee a first class removal service. We appreciate what you want, and work with you to achieve that because we know that is how we continue to improve our customer base. We began small, but have grown into one of the finest house removal companies, so you can trust us completely. We go the extra mile for you so be sure to get in touch and let us help you now. We are committed to taking care of the planet and only use the most economical vehicles for your house removals. It is crucial you know that we care about here and now and recycle all and anything we can, and know that we are taking care of our future. For more about our reputable moving services or a free quote in and around London including the areas within the M25 call us now 020 8746 4357. We always strive to provide quality and reliability as per the International Association of Movers’ norms.